Casa Maravilla Cabarete, Hotel null. Limited Time Offer! Casa Maravilla. "Casa Maravilla" has acquired 2 stars. 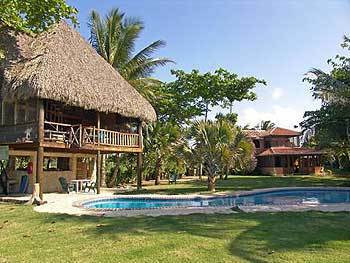 This accommodation is an excellent pied-a-terre from which visitors can discover Cabarete. Take advantage of the coast close to the hotel. A shuttle bus helps you get around more easily. Children can play safely in the private inner courtyard. Don't forget to bring your swimsuit since this accommodation features a pool. At this hotel, you can take part in whale watching. There are also some sporting activities for visitors to participate in, such as surfing and sailing.